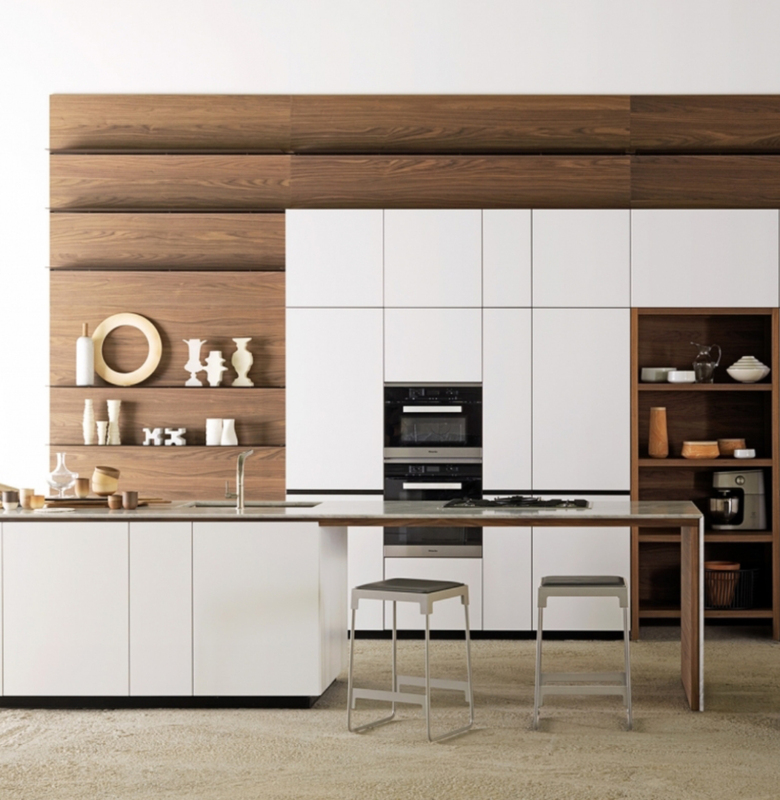 For over thirty-five years, the company has stood out in the kitchen sector, highlighting well-being, innovation, and timeless durability. Each collection is designed around the man, his well-being and his needs creating products that contribute to the pleasure of living everyday life. 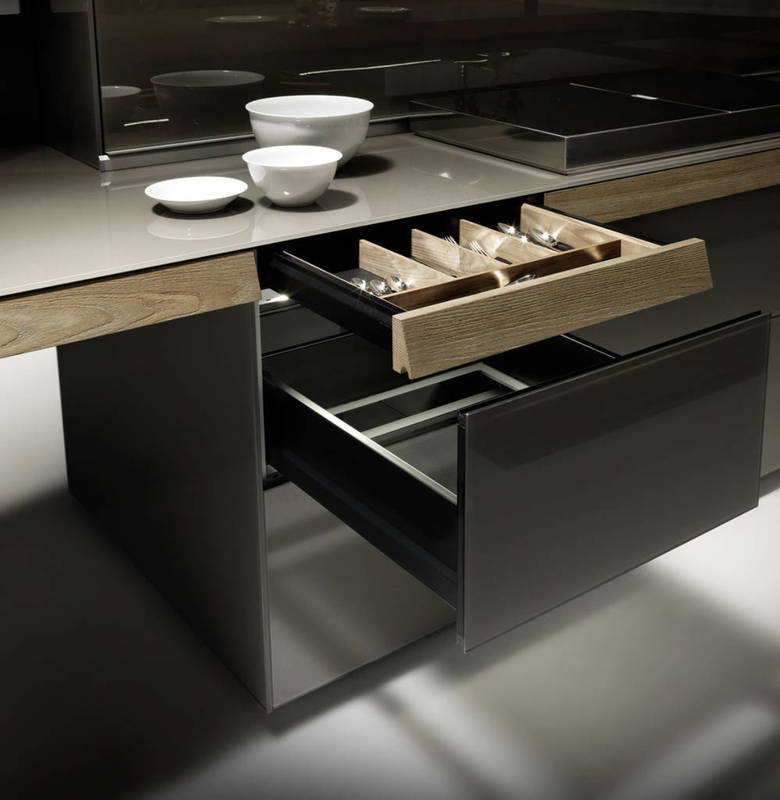 The company has always distinguished itself for its attention to improving the ergonomics and usability of the spaces. 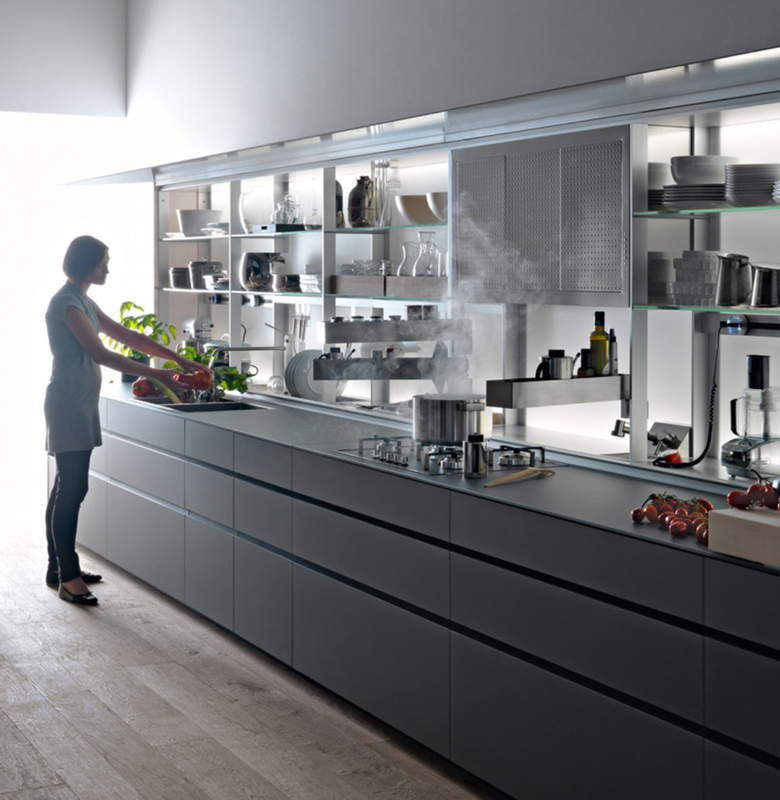 Valcucine designs kitchens made to accompany the customer in the course of his life, impermeable to trends, timeless. 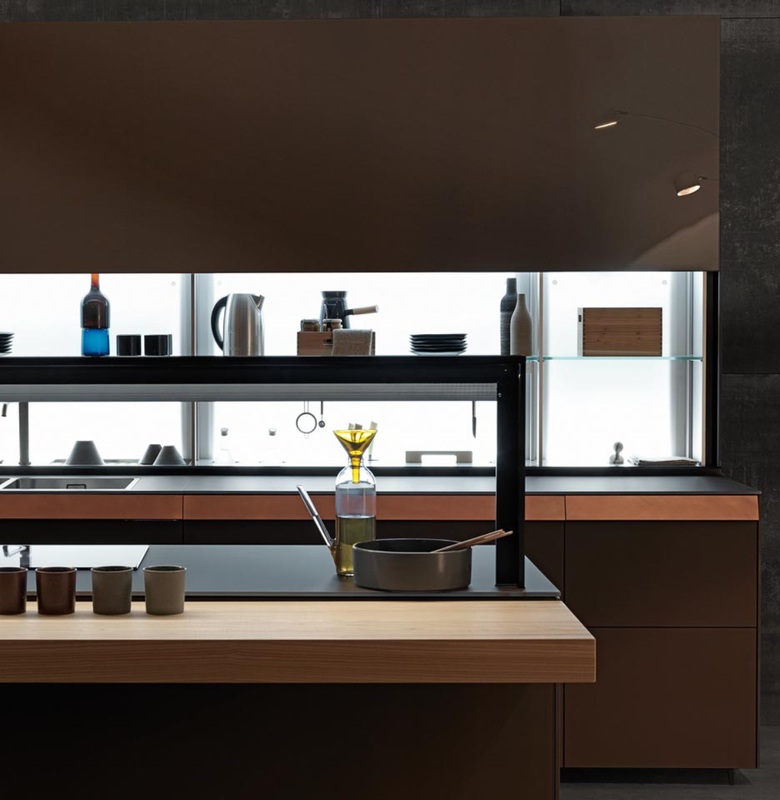 Fidelio is official dealer of the Valcucine brand.